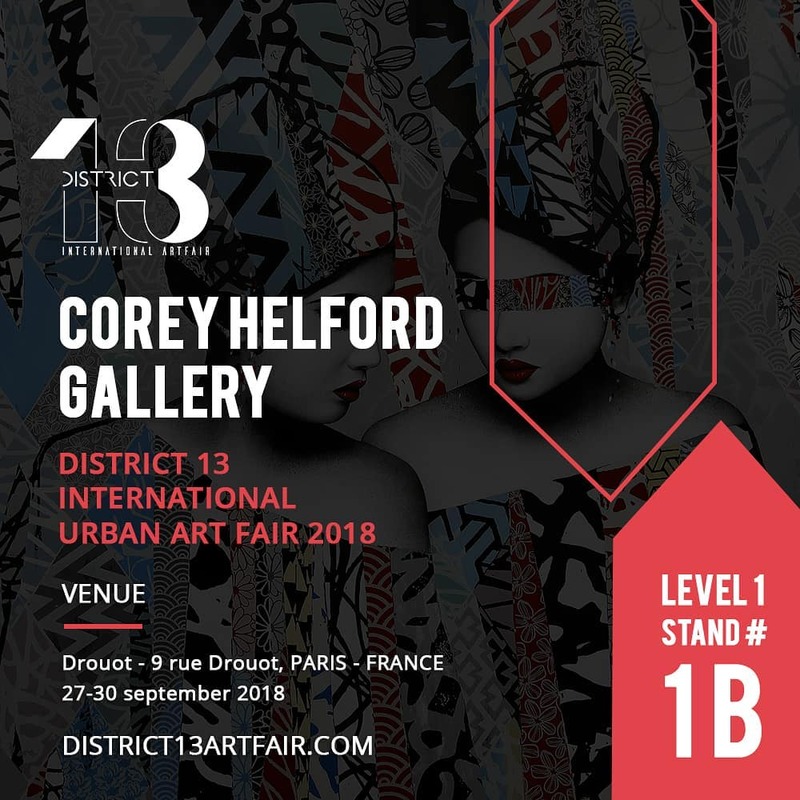 Hikari will have two paintings on view at the District 13 International Art Fair opening in Paris next week! 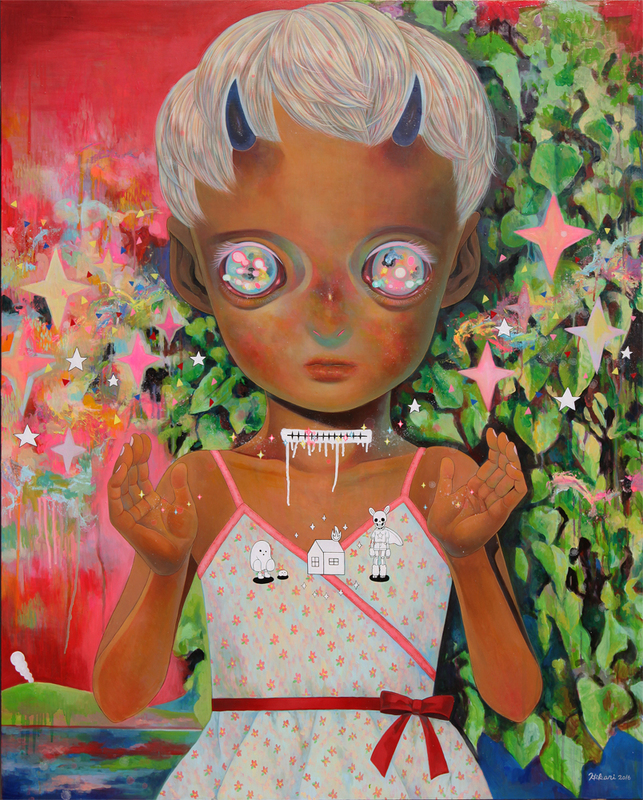 Her work will be on display over at Corey Helford Gallery booth# 1B. 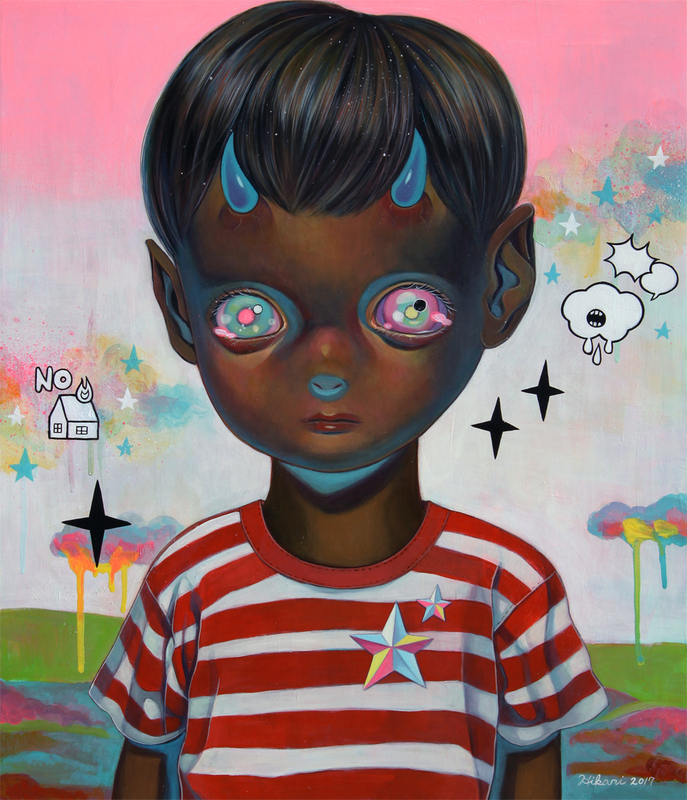 The two paintings on display will be Whereabouts of God - Nobody #3 and Children of This Planet #39, which debuted in Hikari's recent solo exhibition with the gallery, entitled "Children on the Edge". To receive the collector's preview for the fair, please contact the gallery at [email protected]. For hours and ticketing information, visit the fair online at district13artfair.com.